Fracking requires thousands of miles of pipelines, roads, drilling pads and related infrastructure which fragments ecosystems. Pollution and waste also pose a severe threat to wildlife and forests. There is an abundance of research and data on harm caused to people, animals and the environment, but this essay highlights three main areas of impact on trees and woodlands and how in our small countries of England and Wales, (fracking is now banned in Ireland and Scotland) the impact will be devastating. 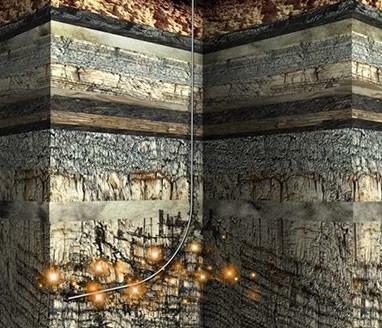 Most of the research on fracking and its effects on trees has come from America and Australia where they have been hydraulically fracturing (fracking) underground rock for oil and gas for since the 1950s. Only after the drilling has been carried out do people discover the full impacts. One Hydraulic fracturing well can use from 8 up to 13 million gallons of fresh water (70 to 140 billion gallons used so far in the US), this is mixed with chemicals and sand then forced at high pressure down the drill bit, the average well is up to 8,000 feet deep. After breaking into the rock or 'fracturing' this is then sucked back up with the oil and separated. The problem now is how to dispose of the chemical laced waste water and sand. In addition to making the threat of climate change worse, fracking wastewater disposal and other extreme extraction methods like acidizing, where acid is used to enhance pooling of oil in reservoirs underground has raised serious environmental and public health concerns across the USA. 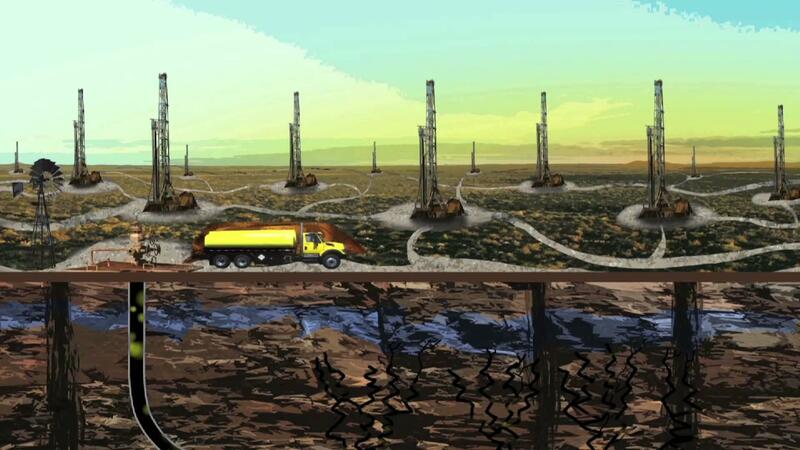 Wastewater from fracking and drilling operations is regularly dumped or leaked into waterways. And a recent studyin the United Kingdom found that pollution, such as diesel exhaust common in fracking operations, can harm bees. Tom Frantz recently captured video of bees pollinating almond trees adjacent to drilling operations. In Kern County, California, one farmer lost millions of dollars worth of almond and pistachio crops from groundwater contamination from a nearby oil and gas operation Over the last two years, advocacy group Water Defence, collected samples of the treated irrigation water that the farmers now have to buy from Chevron. Laboratory analysis of those samples found compounds that are toxic to humans, including acetone and methylene chloride , powerful industrial solvents , along with oil. They found methylene chloride aka dichloromethane at 56 parts per billion. The EPA’s safe drinking water level is 5 ppb. This is also toxic for the trees and it is only guess work that suspects that spraying trees with propellants would not have helped the with the recent horrific forest fires in California. In one study, almost immediately after fracking waste water disposal disposal, the researchers said, nearly all ground plants died. After a few days, tree leaves turned brown, wilted and dropped; 56 percent of about 150 trees eventually died. The depth of drinking water aquifers is about 1,000 feet. A typical fracking problem stems from poor cement well casings that leak natural gas as well as fracking fluid into water wells. One hidden culprit for tree death is oxygen deprivation. Roots need oxygen to grow and maintain themselves, and natural gas contains no oxygen. 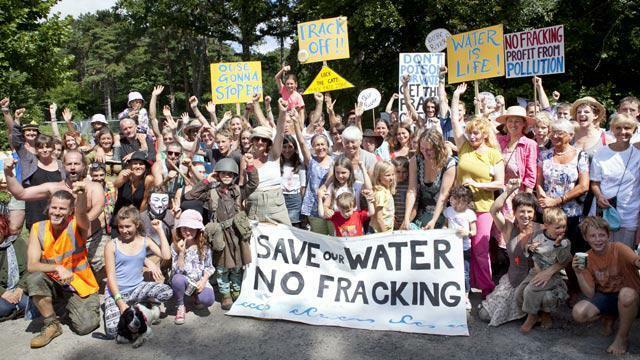 This third hazard to trees from fracking is the most unknown, especially in the UK where we have so many aquifers and very little idea where they lead and how they interconnect. We won't know if a tree or forest is dying for this reason as its polluted water source could be coming from miles away. In Australia after the effect of depressurisation on surrounding aquifers the water table dropped, in one case 80 meters. 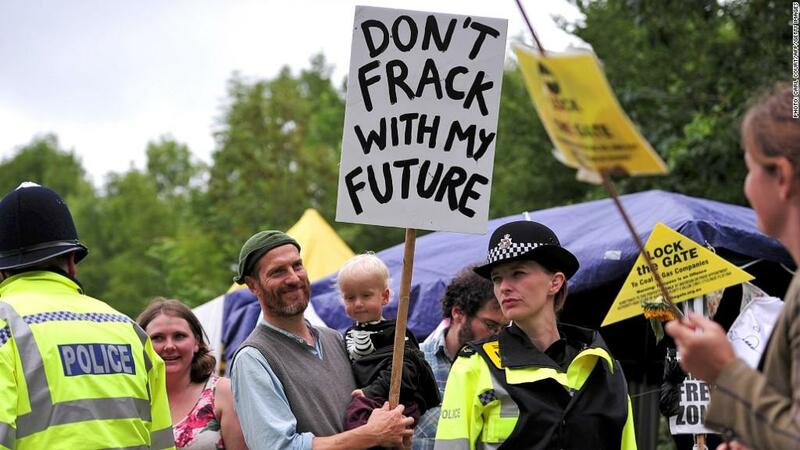 The likelihood and impacts of inter-aquifer leakage caused by aquifer depressurisation and hydraulic fracturing in Britain are high and mostly unmeasurable. Trees are vital for life on Earth in many ways. They stabilise soil, prevent floods, mitigate extreme temperatures and climate change. In addition, they provide homes and food for many different animal species. They provide us with fuel and renewable raw materials for building and other purposes. Damage to trees is another compelling reason to oppose this industry.